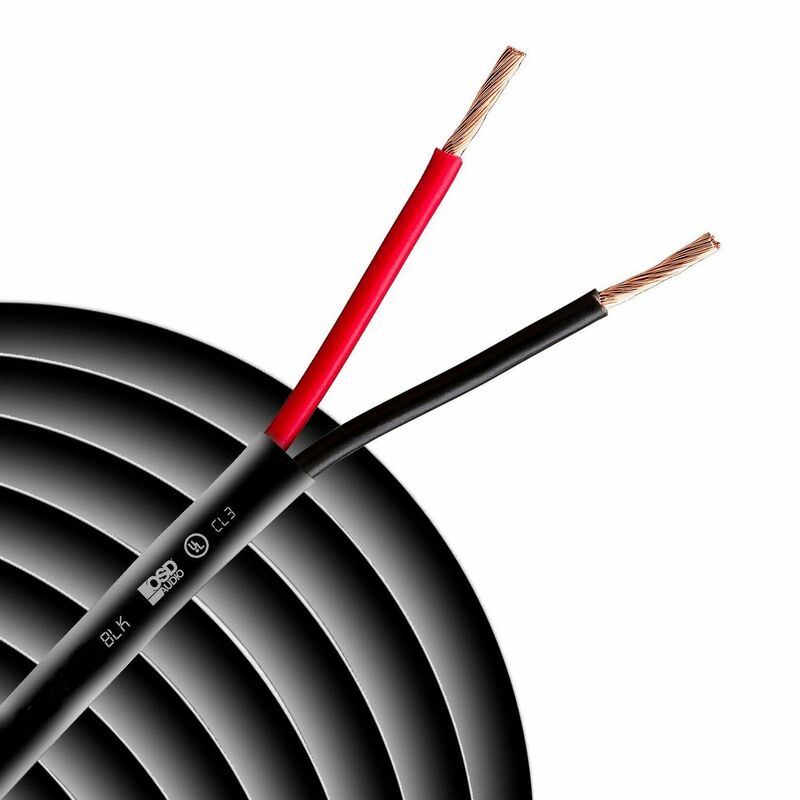 Ideal for outdoor and in-wall applications, the 14-Gauge, Two-Conductor, Oxygen-Free Burial-Rated In-Wall Speaker Cable in a 100-foot length is CL-rated and ready to connect your audio. 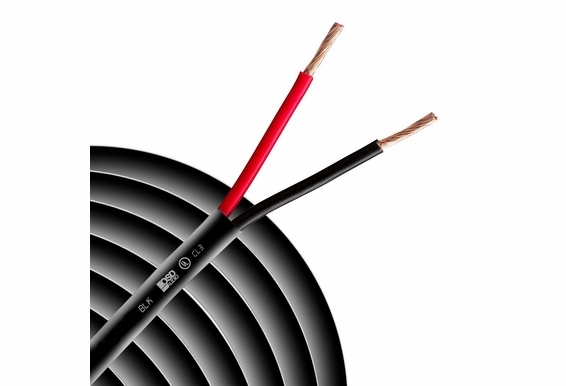 With a specially formulated UV-resistant, black polyethylene jacket that provides protection against water damage, this high quality wire contains 41 strands of 99.9 percent pure copper conductors. It's RoHS-compliant and CL3R-rated for residential and commercial use. What company manufacturers this cable?